The server can now also push resources to a web browser before they’re required. My site is on Server 1! Can I get HTTP/2? HTTP/2 is not available on Server 1. Recently we started making preparations to move Server 1 clients to Server 4 as Server 1 wasn’t able to offer free SSL certificates. Server 1 was subsequently updated to allow this and we abandoned the proposed move. However, we are going restart these preparations – as well as consolidating all our clients on one server, we’ll be able to offer the same functionality to everyone. Server 1 clients will need to make a small change in their domain control panels and we’ll be in contact with affected clients very soon. Although HTTP/2 does not require a secure connection via SSL (which is included as standard on all McGregor Media web hosting packages), supported browers do require it. 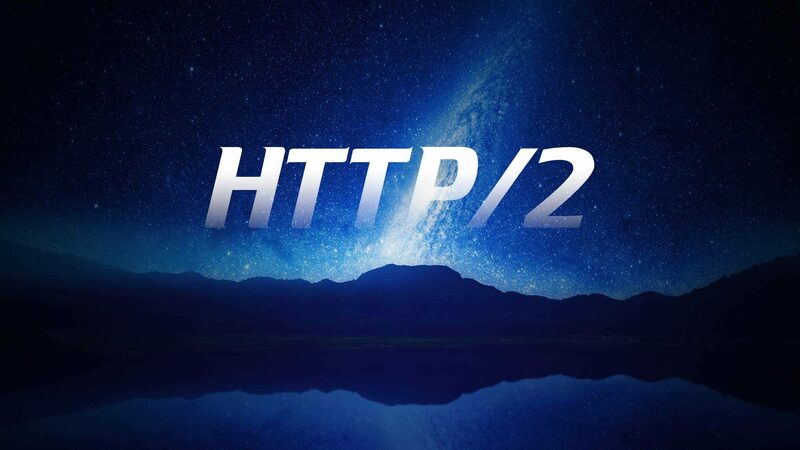 Any websites without a valid SSL certificate on a HTTP/2-capable server will fall back on HTTP/1.1, as will any unsupported browser – backwards compatibility has been very important in the development of HTTP/2. HTTP/2 is supported in the latest versions of Chrome, Firefox, Edge, Internet Explorer (Windows 10 only), Safari (OSX 10.11+ only), Opera, iOS Safari, Android browser, Chrome for Android. You can test if any site is served over HTTP/2 at keycdn.com.